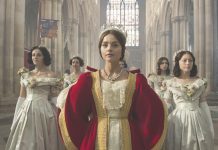 Victoria: Jenna Coleman and Tom Hughes are dating! ITV’s Victoria: Everything you need to know! 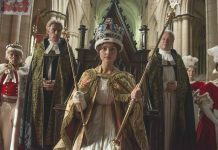 Victoria starts tomorrow, and here is everything you need to about ITV's new period drama!